Terra Valentine Vineyards - Napa Valley Wineries - 3787 Spring Mountain Rd. Gracefully sitting at 2000 feet, this two-story, 17,000 square foot winery boasts heritage and history. The winery’s castle-like cellar is an experience on its own. 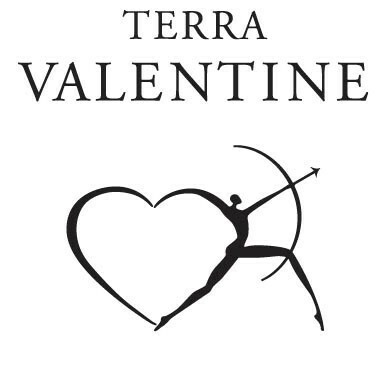 Terra stems from the Latin words “earth”, which defines the estate’s wines and Valentine honors the owner’s father, Valentine Wurtele. Wines produced here exhibit the true essence of the Spring Mountain District. They are robust, yet balanced and ripe with intense color and flavor. World-class wines are made with time-tested Old World techniques coupled with cutting-edge technology.